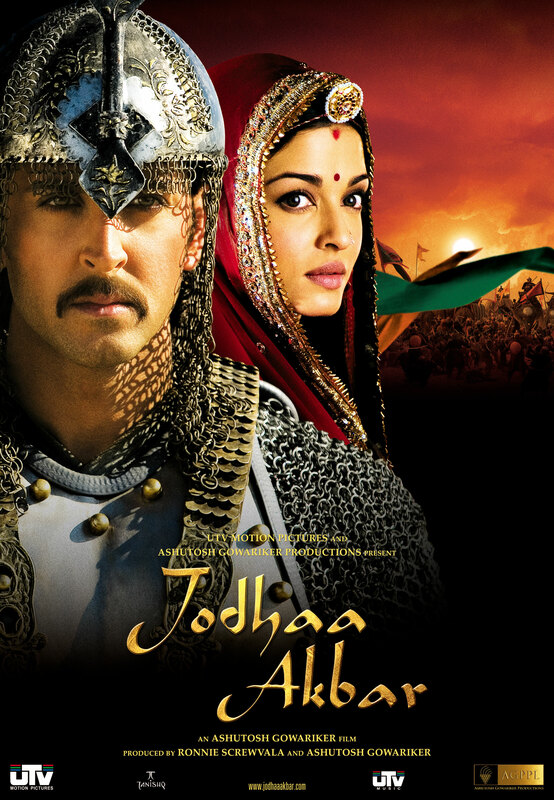 Jodha Akbar, with cost estimated at Rs. 400 million and featuring country’s two biggest stars, was finally premiered all over India this Friday. Its release was postponed twice. However, it did not see acceptance for release from the very state this historic tale is based on: Rajasthan. 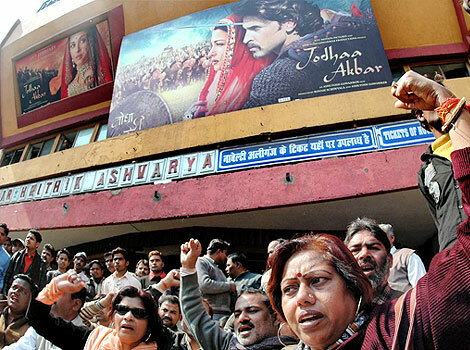 It was banned from screening in the scheduled 30 cinema halls in Rajasthan, nine of which are in the pink city.